Discover trending Celebrity Snapchat posts tagged with #TVHost hashtag. Discover TV Hosts on Snapchat. 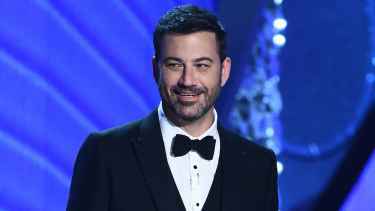 Some celebrities are also TV Hosts. And they all use Snapchat to reach out to their fans. 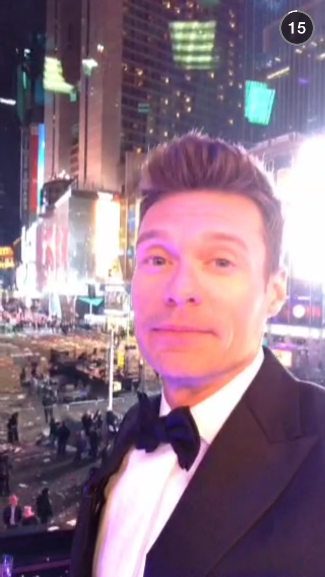 Celebrity TV host like Ryan Seacrest use Snapchat to promote new shows and announce what's new on hus radio show. If you know more TV hosts snapchat username, just add them here and add the hashtag #TVHost. The #TVHost hashtag is a topic or interest in celebrity snapchat channel. 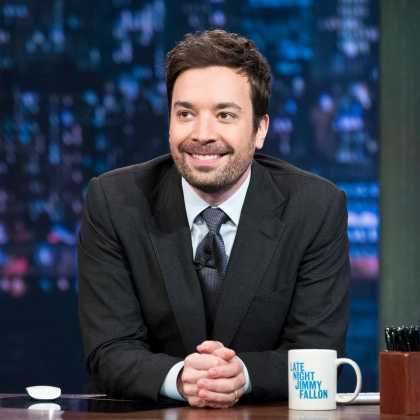 Sort #TVHost hashtag by Trending Today, Trending in 2019, and Latest.